We can guarantee the highest level of dental services, safety, comfort and friendly atmosphere. 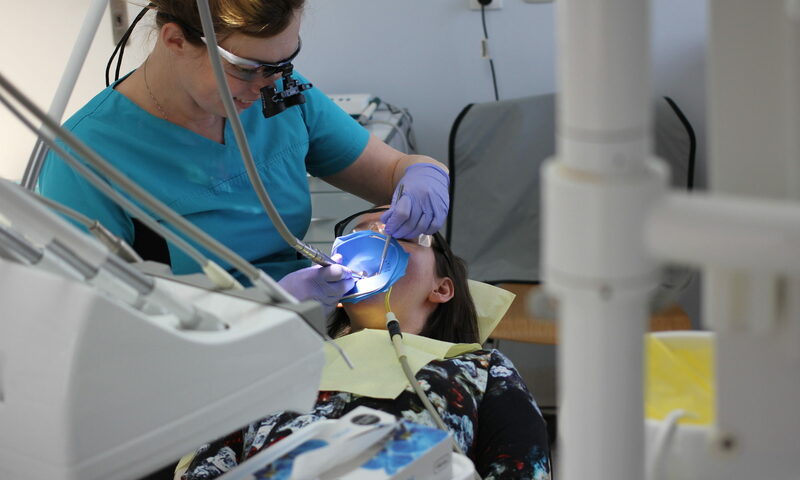 The experience of our team as well as the latest equipment available at our Practice enable us to guarantee the successful treatment as your health and shiny smile are very important to us. We can improve the attractiveness of every smile and make you healthier. We ensure a friendly atmosphere and INDIVIDUAL APPROACH to every patient. We believe in good communication and comprehensive advice regarding the applied methods of treatment. We provide professional and comprehensive dental care, a wide range of treatments, including oral surgery. Our doctors have advanced high levels of trainings, great experience and we constantly strive to provide the best treatment available using the most up to date methods . We focus on your safety , which is guaranteed by our premium sterilizer and modern digital radiology. quick and safe diagnostics – digital radiology and photography device is characterized by high precision and emits minimal radiation; intraoral camera facilitates communication with the patient. Some problems may be simply shown. conveniently located Practice, on the first floor with a lift; air-conditioned surgery; comfortable and spacious waiting-room; possibility to pay by credit card; facilities for the handicapped; convenient car park; easy access via public transport; X-ray available on site.